Who is responsible for driving recycling progress? ‘Who is responsible for driving recycling progress?’ It is perhaps an impossible question to answer. Those of us in the industry are so passionate about making continued steps forward when it comes to resource efficiency that sometimes we scratch our heads as to how to drive further momentum. Other people would argue that this question is actually not that complex at all – everyone has a role to play in ensuring ongoing progress. This is a viewpoint we certainly agree with. A small handful of individuals, organisations or other environmental stakeholders cannot single-handedly transform the sustainability landscape. They alone cannot tackle the barriers that limit progress, such as a throwaway mindset that is so prevalent among so many of today’s generations; the financial constraints that come with building ever-smarter recycling facilities; or the nimbyism attitude to requests for planning permission when new plants look like they might come to fruition. No, to sustain recycling progress, each and every one of us must acknowledge the piece we represent in the jigsaw. We have read some interesting points on the subject recently though, which deserve a mention here. A survey conducted by Direct365 and reported upon within the CIWM Journal, for example, showed that 1 in 3 people in the UK believe that more needs to be done in schools. This is a very valid point and an area that we would love to see explored. 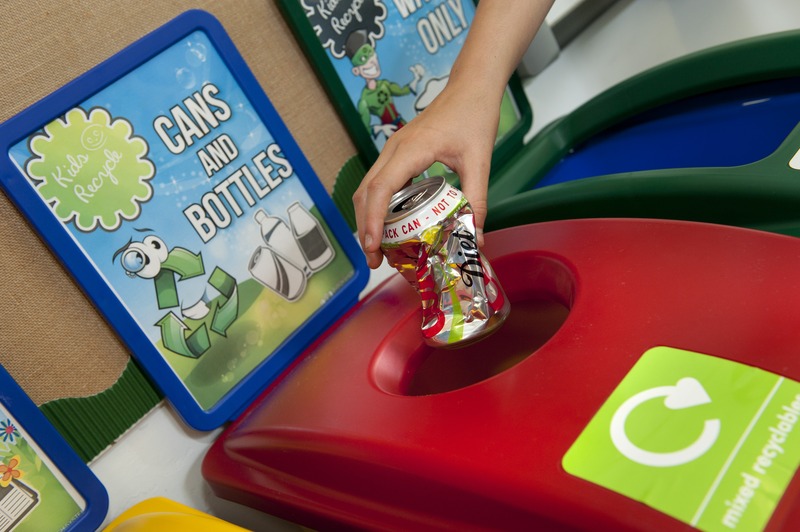 A number of schools already embed recycling best practice into everyday life, with brightly coloured, source segregated recycling tubs in place throughout their sites, and reuse messages incorporated into the activities that take place within classrooms when making something new out of old materials. But it seems there is a desire for even more to be done, with survey participants expressing the need for recycling to be prioritised in schools, especially when it comes to preventing food waste and adopting energy saving behaviours. Some have even suggested it be incorporated into the National Curriculum, which surely couldn’t be a bad thing. We all know how influential children’s ‘pester power’ can be. And they are the generation of the future, after all. Elsewhere, an article in MRW only a week or so ago, highlighted the need to fill a communications gap when it comes to smarter recycling. The report suggested that the problem isn’t a lack of recycling awareness, but actually the feeling of being ‘deafened’ by so many recycling messages. Making it easier to recycle seemed to be the underlying proposal. Local authorities’ clear and engaging dialogue with households will help in this respect, and the idea to focus upon how and why to recycle different material streams, in turn, makes a lot of sense. There was even talk, in the article, of the value of incentivised recycling reward schemes, And when it comes to the role that education plays, this article suggested boosting recycling levels through more fun, extra-curricular activities. 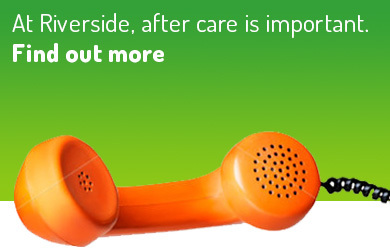 Then there is the role that entities like Riverside plays. We have worked hard throughout 2015 to make it easier for our clients to recycle. 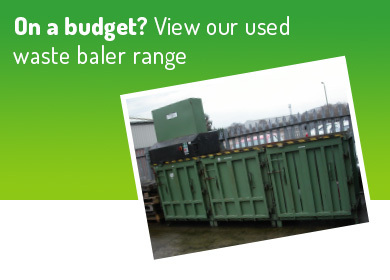 We’ve offered different waste baler procurement options, for instance, to ensure we can fulfil every budgetary requirement. 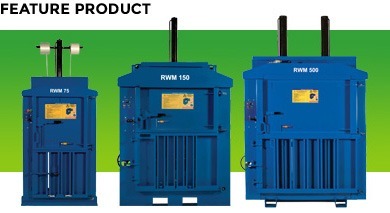 And we’ve increased the range of baling technologies that we offer, to suit waste handling scenarios with both small and large volumes of different materials. 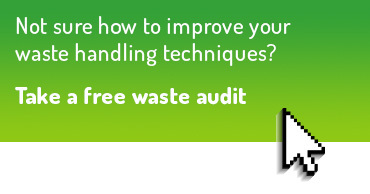 We’ve shared clients’ success stories on our website, to inspire other businesses to adopt smarter waste handling practices, and we’ve shared advice-led commentary throughout the media so that more organisations know what to do next. We’ve even honed in on the business case for waste baling, to rationalise the technological investment for those that hold the purse strings. 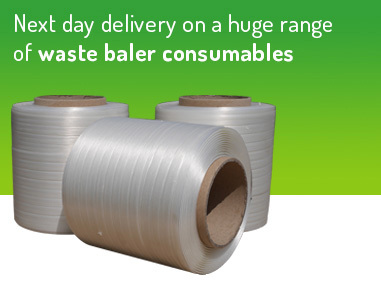 And we’re about to launch a final promotional activity for winter 2015, to make the waste baling process even more affordable for all. If you think all of the above sounds great, and you’re glad to hear that these efforts are being made, that’s fantastic. It shows we’re all doing the right thing. But why not also think about if there’s anything more you can do, whether it’s segregating your ‘waste’ streams at home, dropping those empty bottles off at the local glass bank, or reusing your carrier bags the next time you go to the supermarket. The opportunities to be environmentally smarter are, quite literally, endless. But we all have a role to play.